Create a spooky village using these 4 x 5-inch miniscape Halloween house. 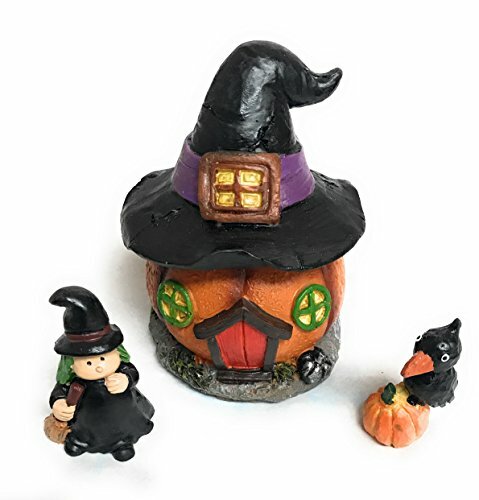 The house includes a witch figurine and a blackbird figurine for a playful touch and added charm. This decoration collection boasts warm fall colors and a fun design, making it an ideal addition to party centerpieces or any halloween Decor. Bring the magic to life!! 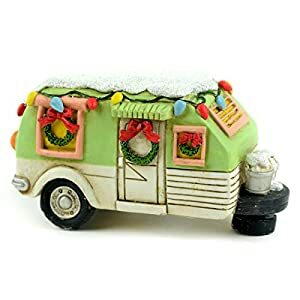 All items are hand painted with a UV resistant paint, however we recommended not leaving the resin miniatures in direct sunlight for extended periods of time, as continuous direct sunlight may cause the items to fade. Polyurethane spray can be used to protect the paint from fading should the items be exposed to direct sunlight. 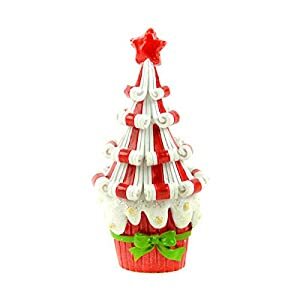 Perfect for outdoor fairy gardens and indoor Christmas Villages. 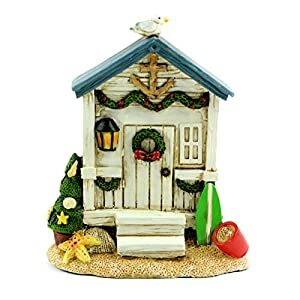 Bring your fairy garden plants or Christmas Miniatures to life with these enchanted fairy garden Christmas houses.